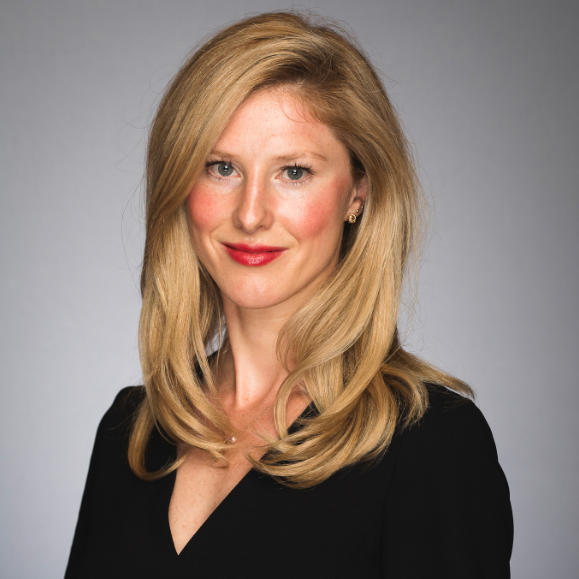 Emma Wall: Hello and welcome to the Morningstar Series "Market Reaction". I'm Emma Wall and I'm joined today by JP Morgan's Tai Hui to talk about whether investors should be concerned about slowing China growth. Tai Hui: Hello, how are you? Wall: Good, thank you. How are you? Wall: It’s been quite an interesting start to the year, certainly not slow on the news front. We recently heard about Chinese growth which was one of the lowest figures for almost 30 years. As investors, how much should we look at that growth figure to sort of predict what we can expect from stock markets? Hui: Well I think certainly there are two components to this slowdown. One is cyclical. The deleveraging process in the past few years plus US-China trade tension has definitely weakened the growth momentum in China. But there is also the structural side where you have an ageing population, productivity is declining. So it's not surprising that a maturing economy you are seeing weaker growth. But from our perspective I think there are couple of things to bear in mind. One is that a weaker growth number does imply greater probability of stimulus, fiscal or monetary from the authorities. And secondly a lot of that was already I would argue priced in last year when the Chinese market went through a really hard time. So right now a lot of Chinese investors are starting to think, well, valuation is quite attractive. We know that growth will moderate. But we are starting to see more positive response from Chinese authorities. So I would argue this is actually an interesting opportunity to revisit investing in a Chinese stock market. Wall: Because in 2017 emerging markets and in particular Asia had a fantastic year. 2018 that story was not so much the case. You are suggesting then that part of this slow down we've just had the figures for was priced into last year. Could this year be a year where it corrects up? Hui: I think there are number of factors that can be positive for Asian emerging market equities. One is as you've already said the Chinese slowdown and the authorities start addressing that slowdown. Other two factors - one is the US-China relationship and the second one will be the US dollar which last year strengthened which we all know are typically really hard on emerging markets. We started to see the dollar soften. I think that’s great news for emerging markets. US-China seems to be willing to negotiate. Again there is a very long road ahead, but at least they are starting to talk. I think that again investors will take it as positive for the time being. Wall: Now I'm sure President Xi wouldn’t like the fact that we are so looking to the US to find out what happens in China. But if we are talking about emerging markets, we've got to mention the Fed. Because the Fed's decisions do impact global stock markets, don’t they? Hui: Absolutely. So in the past couple of years I think the Fed has been very much on autopilot in terms of interest rate increases. Every quarter, 25 basis points that’s pretty automatic. 2019 I think the Fed will have to go back to manual control. Because as we approach neutral in policy rates the Federal Reserve needs to very careful not to tighten too much to choke growth. And we've already seen financial markets react somewhat negatively to that scenario. So I do think the Fed is likely to move much more gradually. And you are starting also to hear the market discussion moving away from whether there is three hikes or four hikes this year towards, are we going to start to see the peak of interest rate cycle? That scenario is very different compared to last couple of years that’s partly why the dollar is starting to soften. But I think it also argues for more constructive investment environment in 2019. Wall: Now of course finally China is the dominant player in Asia. But it's not the only player. Are there any dichotomies going on in the region, anything that you are thinking actually that looks like a unique interesting investment opportunity? Hui: Well I think southeast Asia is interesting in a number of ways. First of all last year was very tough on markets like Indonesia and the Philippines where the currency went through a very sharp correction. So valuation you can argue was significantly restored last year. And secondly even within this whole US-China trade tension. There are lot of investors who think that outheast Asia could potentially be a beneficiary as production lines of supply chain, some of which can migrate towards southeast Asia, whether its Vietnam or Indonesia even Thailand or Malaysia. At the same time domestic demand still very much in motion in southeast Asia. So while we are optimistic on China at the same time, I think it's worth investors to revisit the opportunity in southeast Asia. Wall: Tai thank you very much.